Volunteering is great! Not only are you helping others but you are also helping yourself. Through volunteering you can gain new skills and knowledge, meet new and interesting people, and you get to change your routine. Being a social work major, I greatly enjoy helping others. 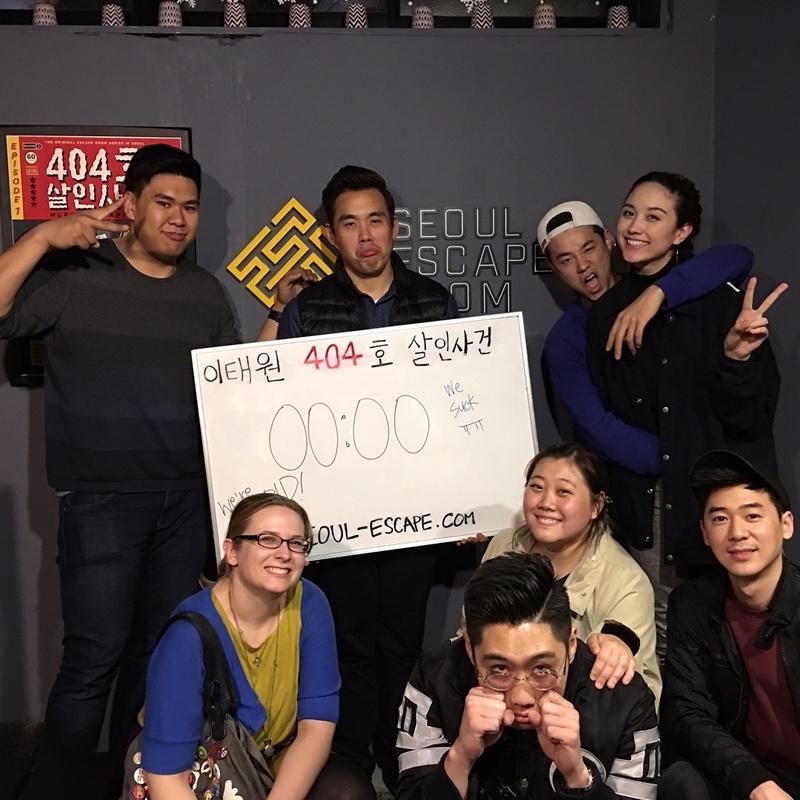 I volunteered a lot in the U.S., but after coming to teach in Korea I found it was a lot more challenging to find opportunities. 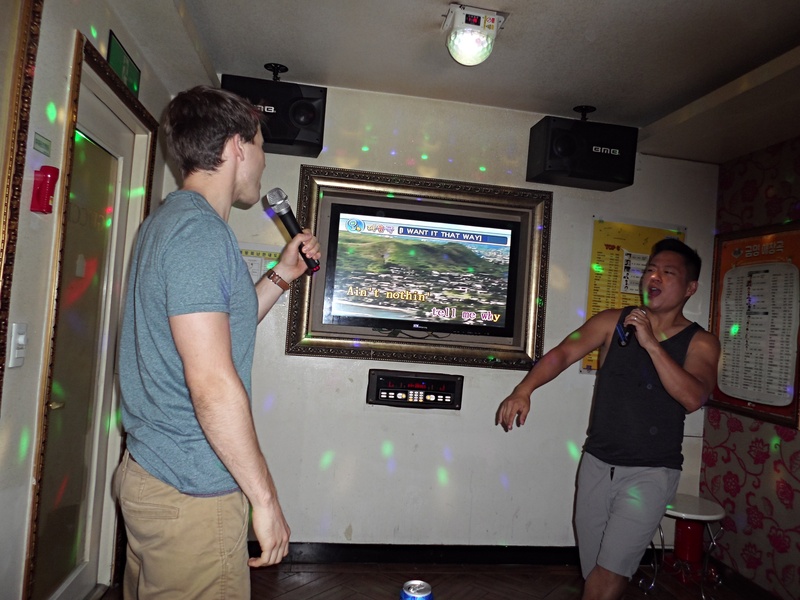 So, today I would like to share my experiences of volunteering in Korea, and hopefully give you some ideas about where you can help. Did you know that Korea has over 3,000 islands off its coasts? 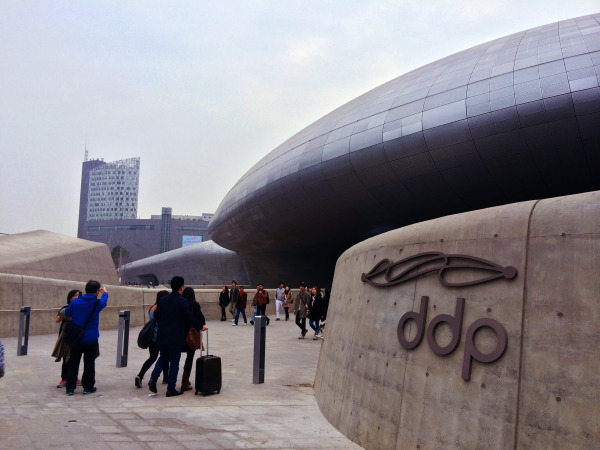 Did you know that dozens of these are right off the coast of Incheon? I haven't spent nearly enough time exploring the islands in my area, so I decided that I needed to make up for lost time. 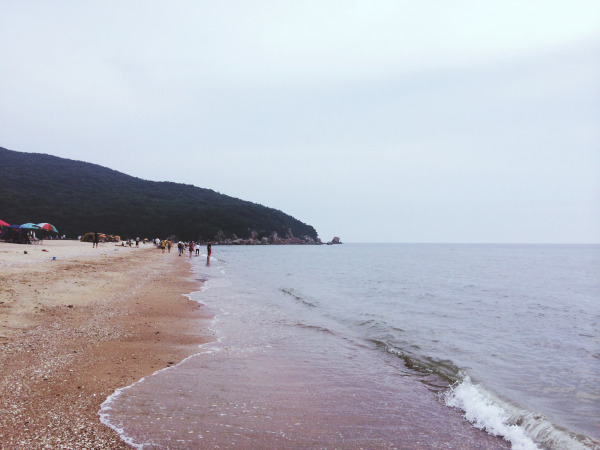 The long weekend for the Chuseok holiday seemed like a perfect opportunity to spend time on a beach, so some friends and I headed off to Muuido, one of Incheon's most popular islands, for some quality relaxation time. Recently, during a return trip to beautiful Gapyeong and its Nami Island, we decided to check out another tourist spot in the area. 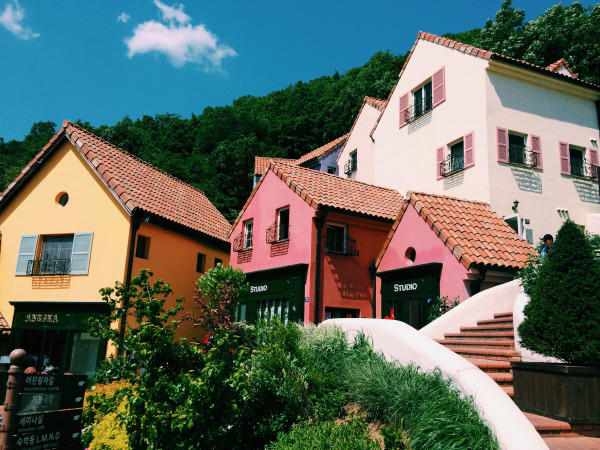 Gapyeong's lush countryside offers quite a few attractions -- in addition to Nami, two of the most popular are the Garden of Morning Calm and Petite France. We made this visit to Gapyeong while my sister was here, having taken the long way home from her teaching job in France. So, obviously, we had to visit the French "village" in Korea. I never completed my diving certification because of an ill-timed ear infection, but I have always wanted to explore a bit beneath the waves. 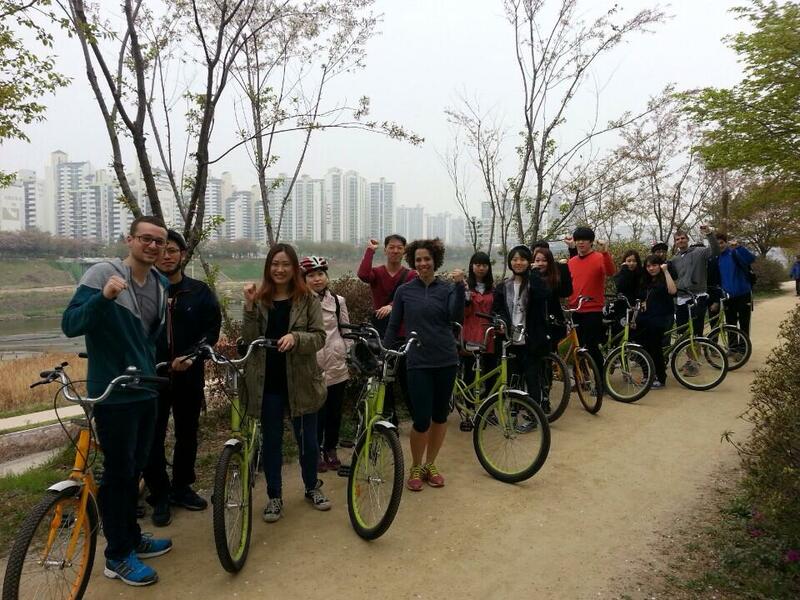 Luckily, here in Busan, right on Haeundae Beach, there is an opportunity to do just that! With less risk, no training, and no bulky equipment. 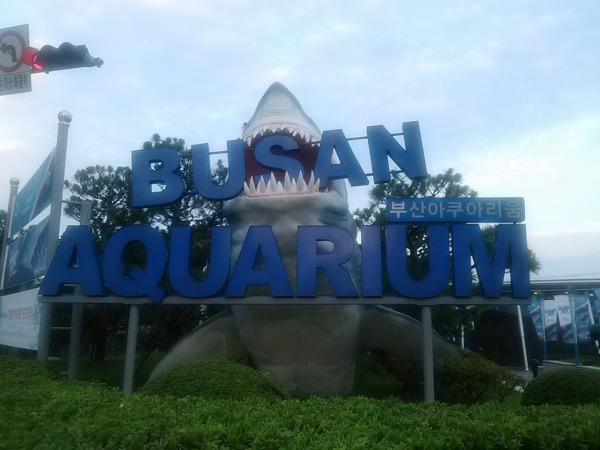 A wonderful way to spend a day is to visit the Busan Aquarium. One of the most important events in the history of Korea is the Korean War. Many of the times, you will hear your students speak about the Korean War along with several important dynasties throughout the history of Korea. 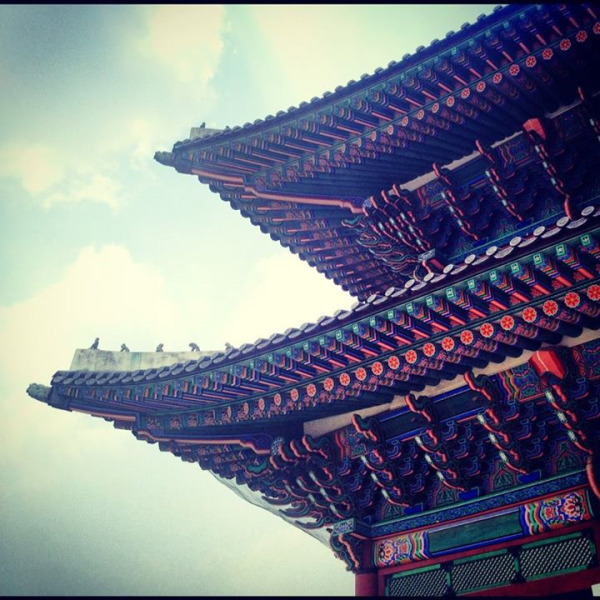 The one that is constantly brought up and related to during class time is the Chosun dynasty. 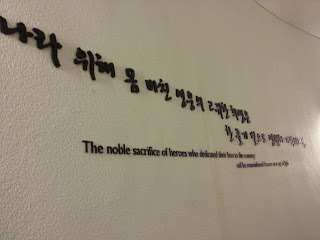 To be honest, I never really understood the significance of the event until visiting the War Museum this past weekend.